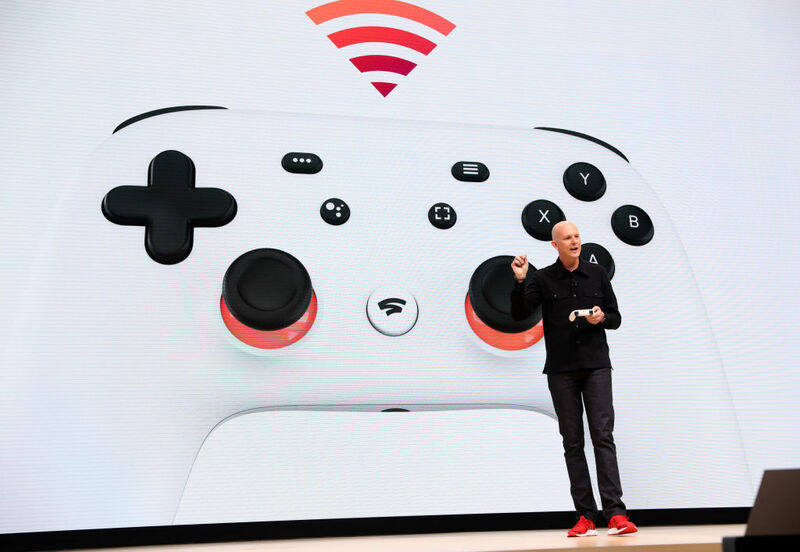 Last night Google live streamed the announcement of their new platform called Stadia. This gaming service doesn’t have a console but instead, Stadia will be able to work on any sort of television with Chromecast, computers with Google Chrome and Google’s Pixel devices. No download is needed for the games. Users can simply stream their favourite video games over a Wi-Fi connection. This platform is set to launch later this year.